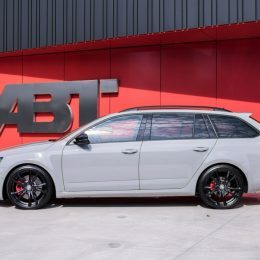 The sporty RS models of the Skoda Octavia have a long tradition. 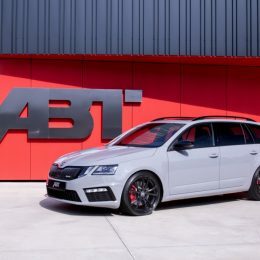 While the first modern generation still had to make do with 180 HP, the second already had 200 HP and the third generation usually offers 230 HP. 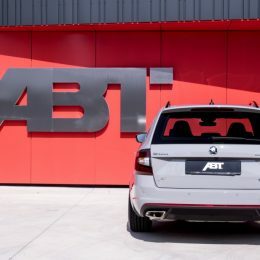 The development department at ABT Sportsline has now implemented an even greater performance leap. In addition to the power boost, the vehicles also have a whole range of additional features. 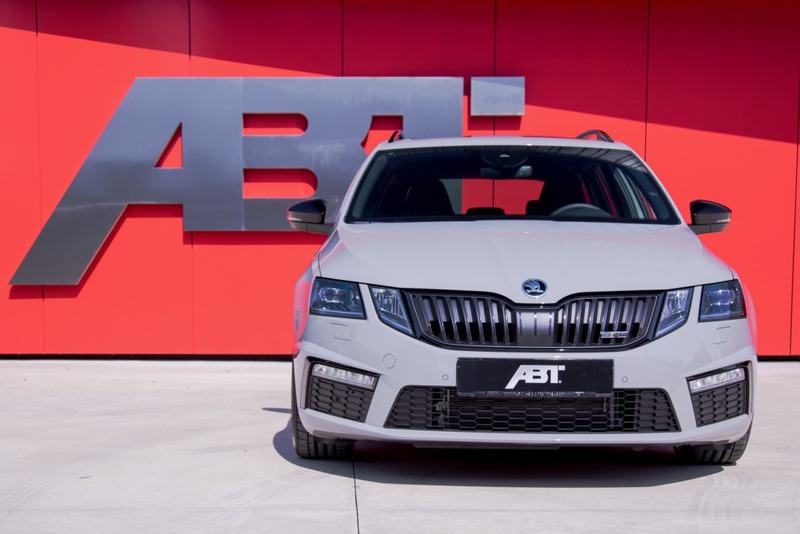 The ABT Engine Control module, however, is the heart of the upgrade, wringing the enormous power of 315 HP (232 kW) from the 2.0 TSI, with an impressive maximum torque of 450 Nm. 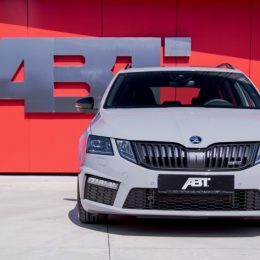 This constitutes a hefty 37 percent increase in horsepower, as the ABT version is based on the Skoda Octavia RS with 230 HP (169 kW) and 350 Nm torque as a standard. 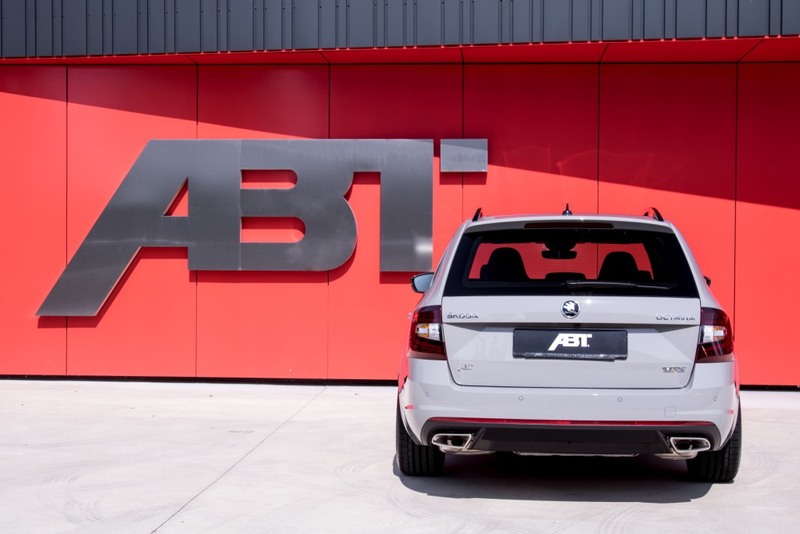 To ensure that this much power is always brought onto the road safely, ABT Sportsline also installs its own suspension springs. 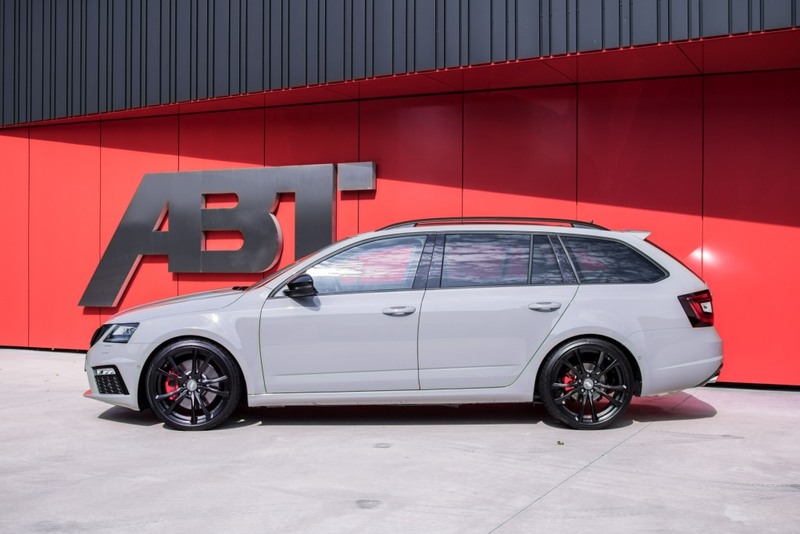 These lower the Octavia Estate 20 mm closer to the asphalt, improving the cornering performance as well as providing a sportier look. A convenient side effect: the loading edge is also lowered. 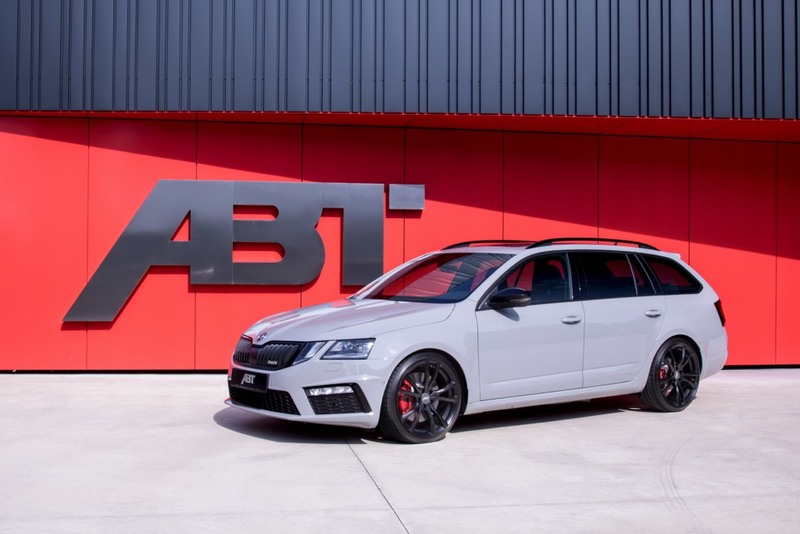 The alloy wheels type ABT ER-C with the dimensions 8.5×19 inch ET45 were equipped with high performance tires of size 225/35 R19. A special four-piece ABT floor mat set completes the range, ensuring that buyers can see what an extraordinary vehicle they are driving even on the inside.